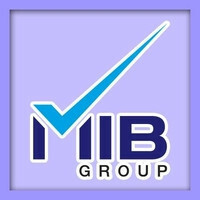 	Between (3-6) year working experience in Operation Manager B2B . 	Computer (Ms Office , Internet ,Email ) Expert . 	Age Between (30~40) . 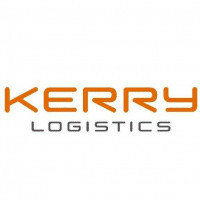 	Must have Strong Management & Team Leadership Skills. 	Good communication skills, interpersonal skills . 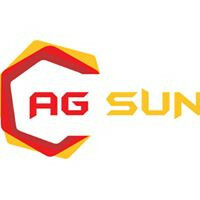 AG Sun Co.,Ltd would like to ask you !